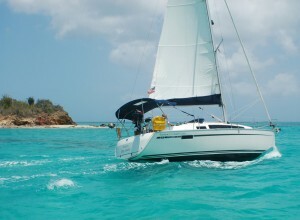 Private day sailing charters aboard "CATCH THE CAT" offers a unique, intimate and exclusive experience. 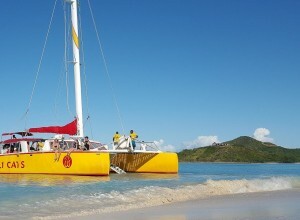 "CATCH THE CAT" is the newest catamaran sailing the coastal waters of Antigua. 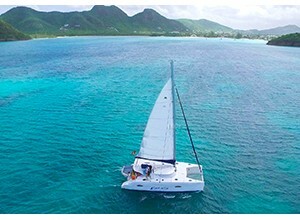 This elegant 2010, 41ft Lipari built by Fountaine Pajot offers space, style, luxury and relaxation. 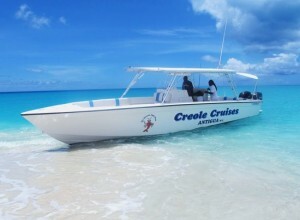 Experience the very best of Antigua’s natural beauty aboard our stylish 40ft speed­ boat and enjoy your day with our friendly, knowledgeable crew taking you off the beaten track to some hidden Caribbean gems. 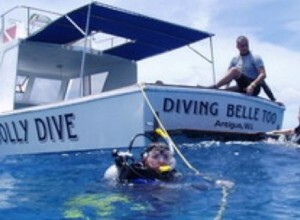 Indigo Divers offers scuba diving activities daily for beginners and experienced scuba divers. 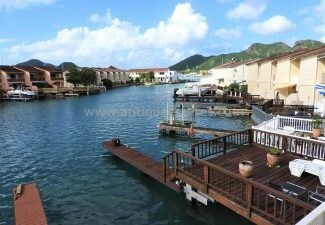 We offer dive courses in English as well as German. 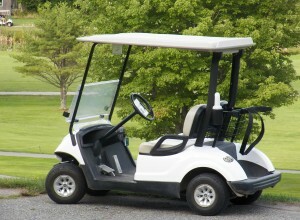 Jolly Cart Rentals Has Been In Operation For Over 25 Years. 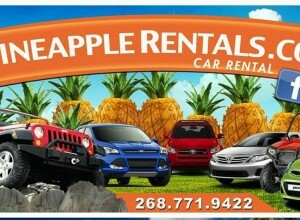 Jolly Rentals Is Own And Controlled By Mr. Wayne Paul, Over The Years Mr. Paul Has Strived To Create A Friendly, Wholesome Environment Which Caters To The Likes Of A Single Person Or A Family Unit. 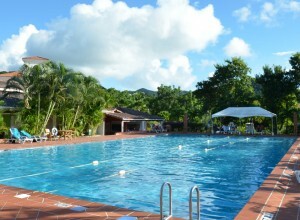 Jolly Dive PADI Resort has been operating from Jolly Beach and Jolly Harbor for over 33 years and is the longest established dive shop in Antigua. 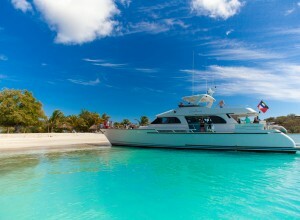 Learn SCUBA with our professional team of PADI certified SCUBA instructors. 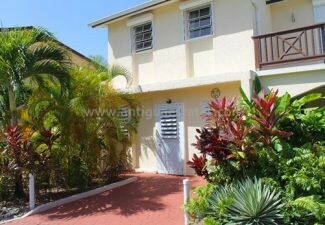 The gym in Jolly Harbour is conveniently situated near to Al Portos and the Golf Club, with ample lit parking. 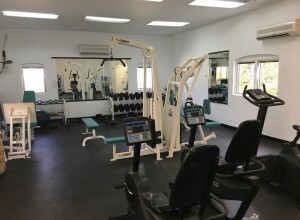 Fully equipped air-conditioned gym - Locker rooms with hot and cold showers - Short/long termed memberships - Personal Training - Nutritional Supplements. 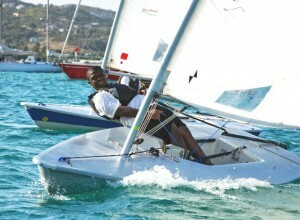 Right in the heart of Jolly Harbour and a stones throw from the Marina lies The Jolly Harbour Sports centre. 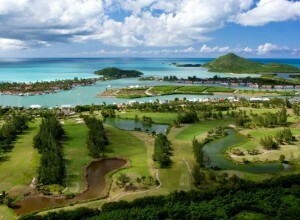 Join us on the exquisite island paradise of Antigua. 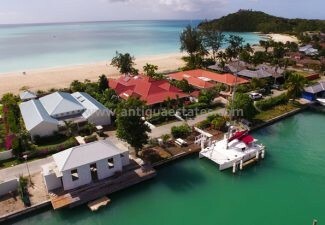 Our friendly and fast-growing yacht club is located in Jolly Harbour, one of the islands safely situated harbours, with beautiful tropical breezes and calm waters that provides top amenities for yachts, powerboats and mega-yachts. 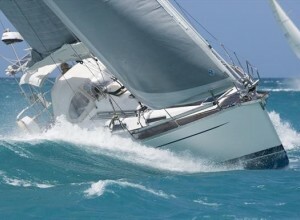 Lighthouse Yachting offers a wide array of services with Brokerage being our core business. 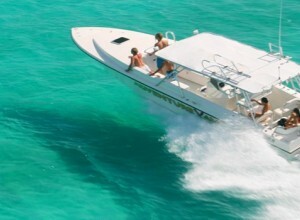 In order to assist our clients with the maintenance of their vessels, we also offer yacht management services, guardianage services and are agents for Peters & May and Dometic. 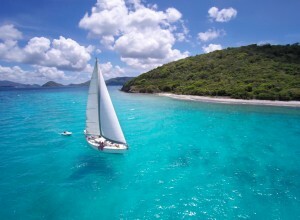 In today’s modern world there is a tendency to work too much, and vacation too little, how wonderful if it were the other way round! Unfortunately, for most, that scenario is a dream. 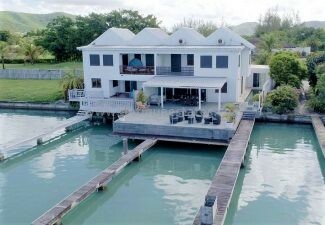 Mystic Amara is your first stop for Deep Sea & Bottom Fishing Charters in Antigua, convenient pick ups dock side from Jolly Harbour Marina. 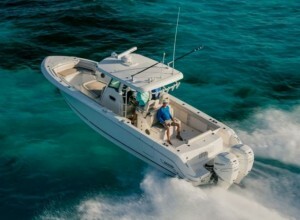 Our fishing charters put you in pursuit of big game fish. 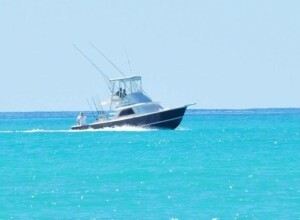 Here's your chance to fish at the best fishing spots in Antigua. 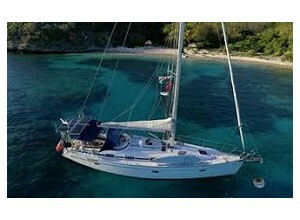 Sunbeat Yachting which is based here in Jolly Harbour Marina offers Yacht Charters and ASA Sailing School, Bareboat and fully Crewed Yacht Charters. ASA 101, 103 and 104 Courses are available. 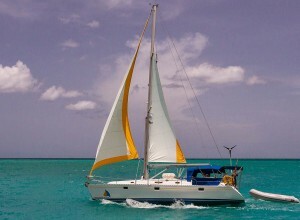 Sunbeat Yachting also are offering Kite Surfing Lessons and custom Kite Surfing Adventures. 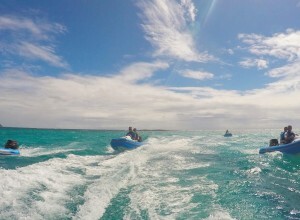 Situated in the picturesque Jolly Harbour Marina, just a short 20 minute taxi ride from St Johns Port, WCT Antigua Reef Riders presents you with a unique opportunity for you to captain your own 11 foot 2-seater inflatable Reef Rider boat on our award winning tour. 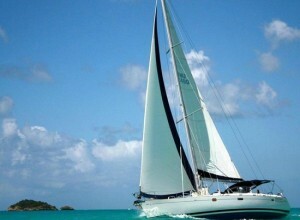 SAIL FAST, LIVE SLOW Experience the best of Antigua by sea on a day tour with Wadadli Cats.